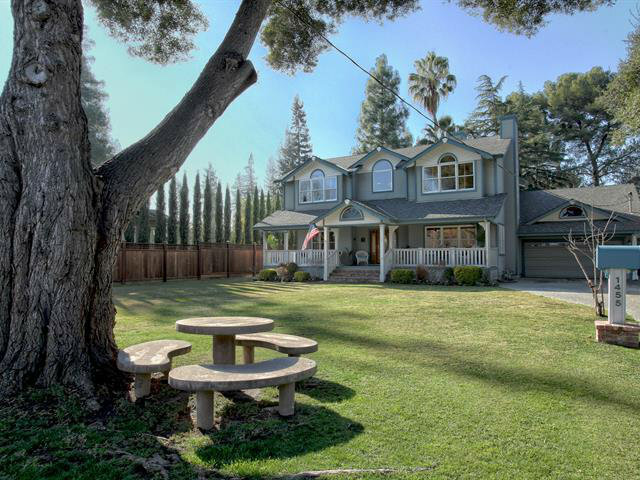 This magnificent home in Willow Glen, has 3 bedrooms and 2.5 baths and was constructed in 1998. It was added to the original 1 bedroom 1 bathroom home that has it’s own living, utility & bonus room. Together they total 3,364 sq. ft. +/- of living space. They are set on a beautiful 19,890 sq. ft. +/- lot. Also, a 1000 sq. ft. +/- workshop ready for a little imagination! Expand?? Remodel?? Build New?? Or just enjoy! Let your imagination be your guide. Inspections & disclosures are available upon request from your agent. Please contact us if you would like to preview this property. Asking Price $2,299,000.